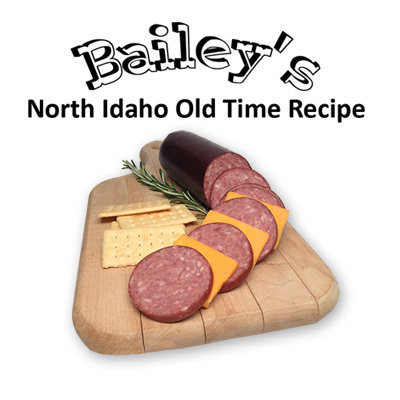 Bailey's Summer Sausage Seasoning is second to none! This package make it easy and delicious, you make it homemade, your way. 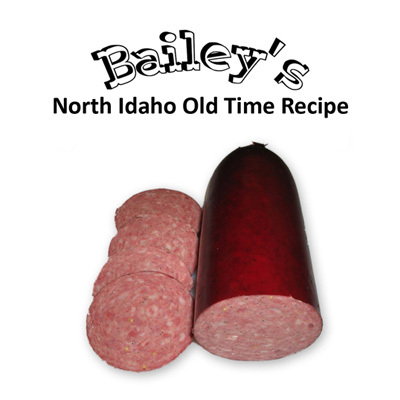 Use With Beef, Pork, Poultry, Deer Or Other Wild Game. 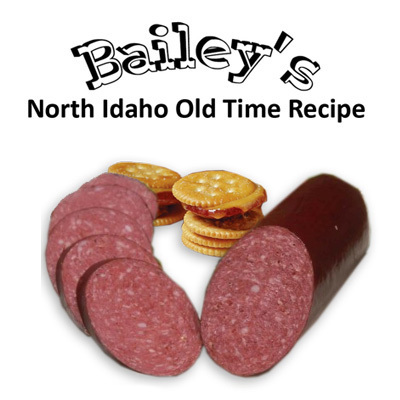 A perfect blend for delicious smoked venison summer sausage. For even more flavor, try adding some High Temp Cheese! INGREDIENTS: salt, corn syrup solids, non fat dry milk, dextrose, pepper, monosodium glutamate, sodium erythorbate.